The festive season is officially approaching and here at Village n Life we’re all about celebrating and being festive. Besides sizzling, sunny days and spending time with loved ones, the festive season also signals the time for indulgence. Be it long, lavish lunches, or delectable dinners, we all know that silly season is a (literal) feast! This year, we’re inviting you to join us at some of our gorgeous properties to celebrate Christmas with us in true Village n Life style. 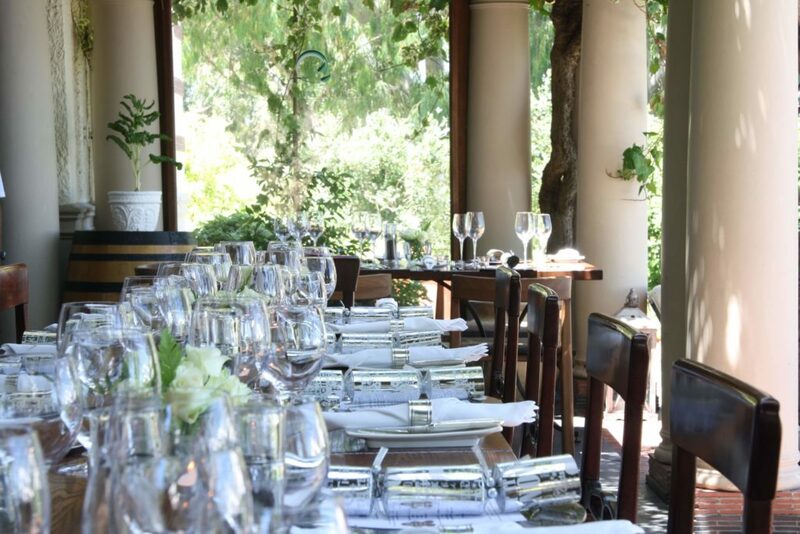 We’ll be serving mouthwatering Christmas lunches on the 25th of December at The Bay Hotel and the gorgeous Camps Bay Retreat in Camps Bay, at Harbour House Hotel in Hermanus, and the Farmhouse Hotel in Langebaan. These lavish lunch menus have all been specifically and carefully designed by our fabulous chefs, and will certainly be a feast for the whole family. Expect traditional, Christmas time dishes such as roast leg of lamb and glazed gammon, as well as fresh and tasty salads and sides. Oh, and of course some seriously indulgent desserts! Check out the Christmas Lunch Specials and Menus at the various properties in the quick links below and don’t forget to book asap! 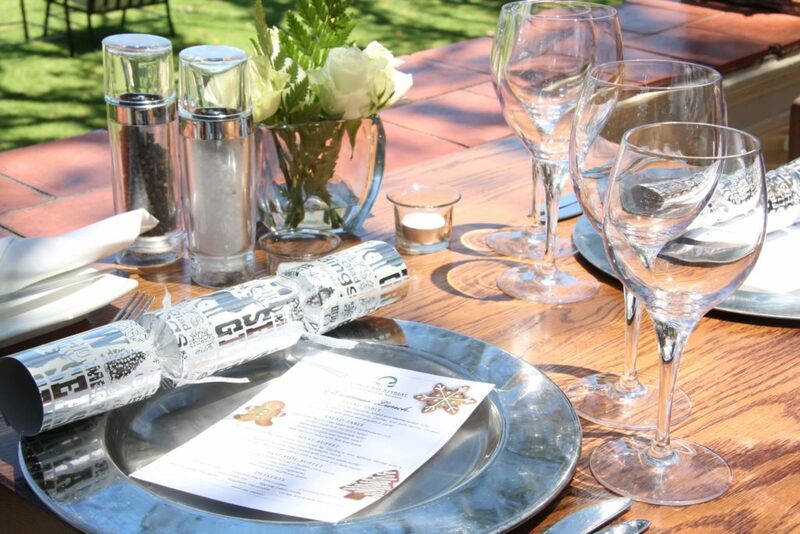 Christmas Lunch at The Bay Hotel – see the menu here. 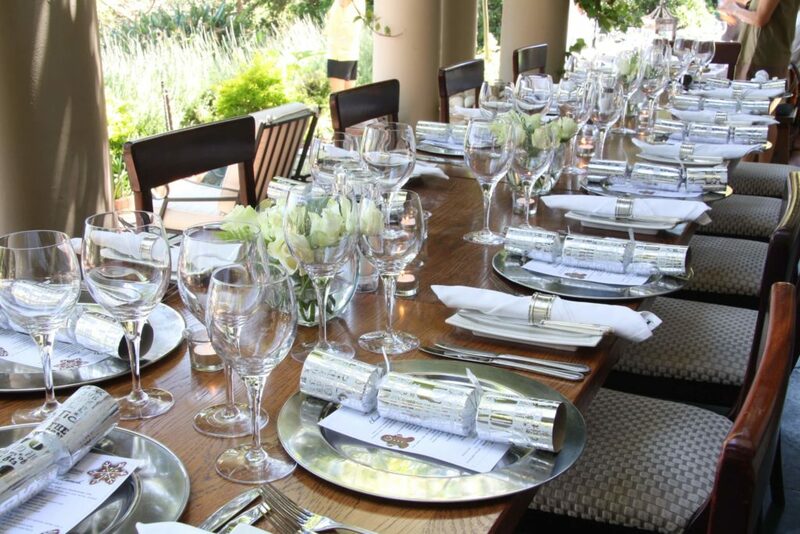 Christmas Lunch at Camps Bay Retreat – see the menu here. Christmas Lunch at Harbour House Hotel – see the menu here. 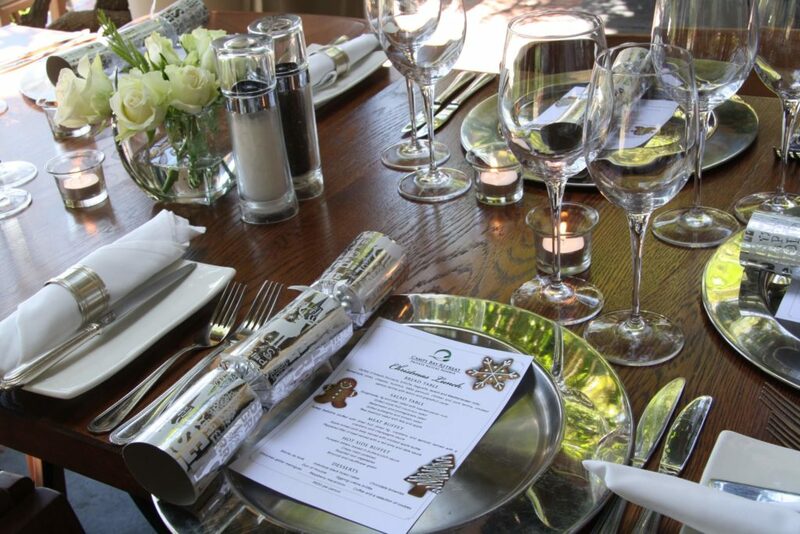 Christmas Lunch at The Farmhouse Hotel – see the menu here.